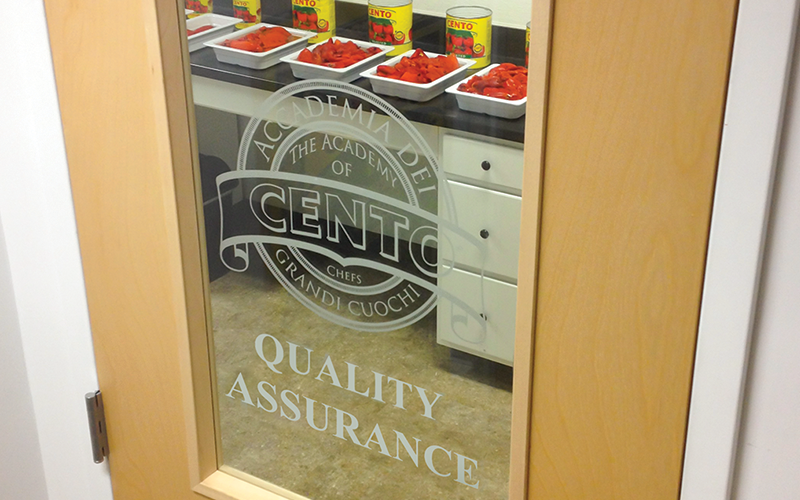 Our high-quality production standards ensure that each of our authentic Italian specialty products are produced to meet our proprietary standards and use only the finest ingredients available. Each item across our eight proprietary brands goes through extensive quality control testing, in both our test kitchen by our Executive Chef and our Quality Assurance Lab by our Quality Assurance team. If you feel as though a product isn’t up to our high-quality standards, please contact our Quality Assurance Team through our Product Concern form. 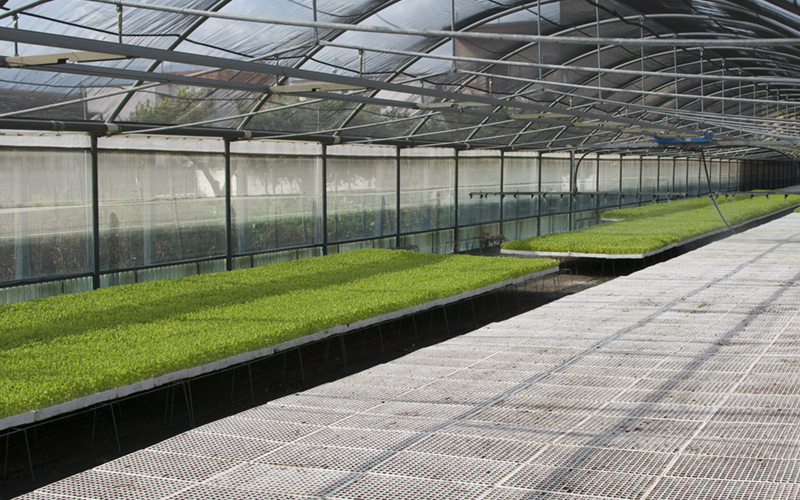 We recognize the importance of utilizing sustainable farming methods to help protect our environment. Our farms are carefully selected prior to each growing season and we practice crop rotation, growing a series of different crops in the same area in sequenced seasons. Crop rotation helps reduce soil erosion, improve soil stability and increase crop fertility. Because different crops require different nutrients, rotating crops seasonally helps the land remain fertile by not using the same nutrients each season. We also implement steps on our farms to reduce CO2 emissions, save water and reduce byproduct waste. We are continually look for ways to reduce our carbon footprint and implement sustainable methods of farming and production. 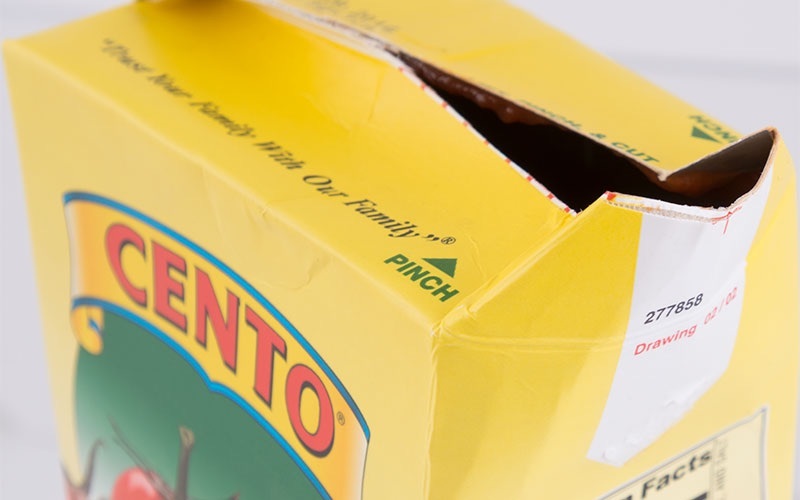 We value our consumer opinions and concerns when it comes to food packaging. As of 2014, we transitioned out of epoxy based can linings to other composite linings that do not utilize Bisphenol A (BPA) in their formula. We are now proud to assure you that none of our cans contain BPA as an ingredient in their protective lining, and that our steel cans are all 100% recyclable. We also offer products available in aseptic packaging and glass containers. Aseptic packaging requires less energy, protects the food nutritional content, is more efficient in storage and is a portable, light alternative to cans. We are continually looking to stay abreast on the most environmentally-friendly, nutrient protecting and safest packaging available today. We understand the importance of providing high quality, natural products that are produced without the use of pesticides or food additives. These organic farming practices are in place to encourage soil and water conservation and to reduce pollution. In addition, our organic farming methods include restricting the use of food additives such as preservatives, artificial sweeteners or flavorings. Our Organic products meet all standards as set by the USDA for growing, handling and processing, and can be identified by the USDA Certified Organic seal on the label. We also understand the importance of providing foods without the addition of genetically modified organisms (GMOs). Our non-GMO products can be identified by the “Not Produced with Genetic Engineering” or “Non-GMO” marker on their labels. Protecting our oceans and aquatic resources for future generations is what drives our need for and focus on sustainable seafood practices. 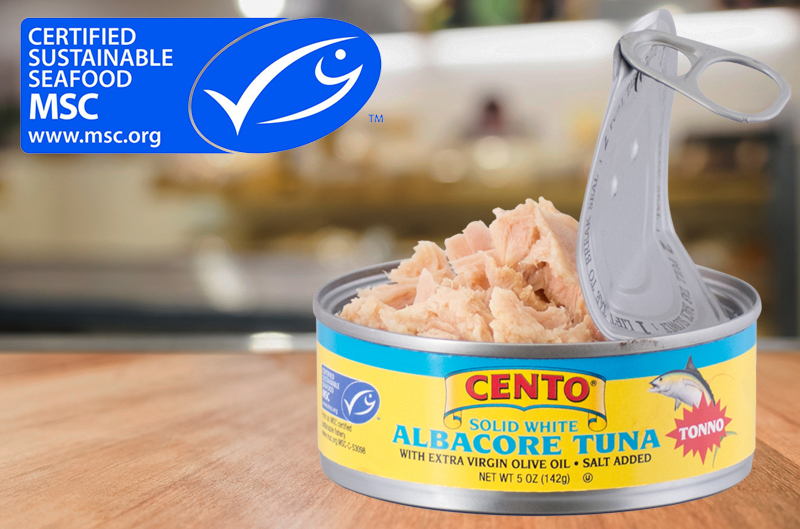 Cento Tuna is wild-caught and dolphin safe, as well as certified sustainably produced and traceable. 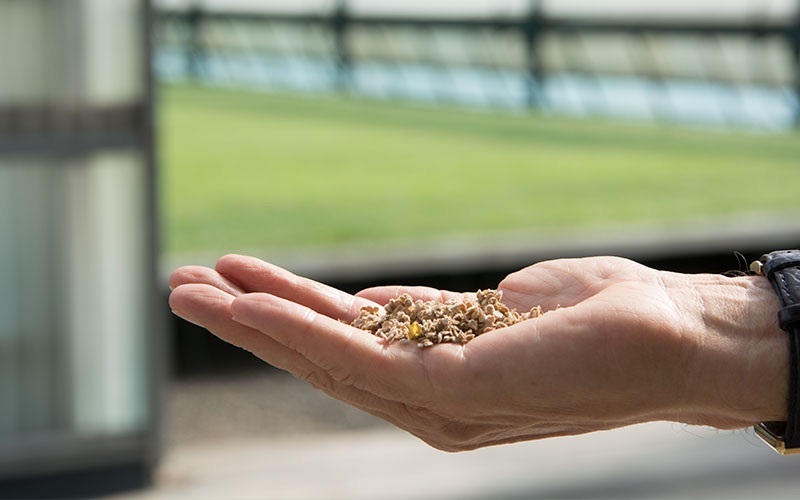 Our Marine Stewardship Council (MSC) Certified Sustainable Seafood ensures that our products can be traced back to MSC Certified Sustainable wild-capture fisheries, which helps create a sustainable seafood market through viable fishing practices. 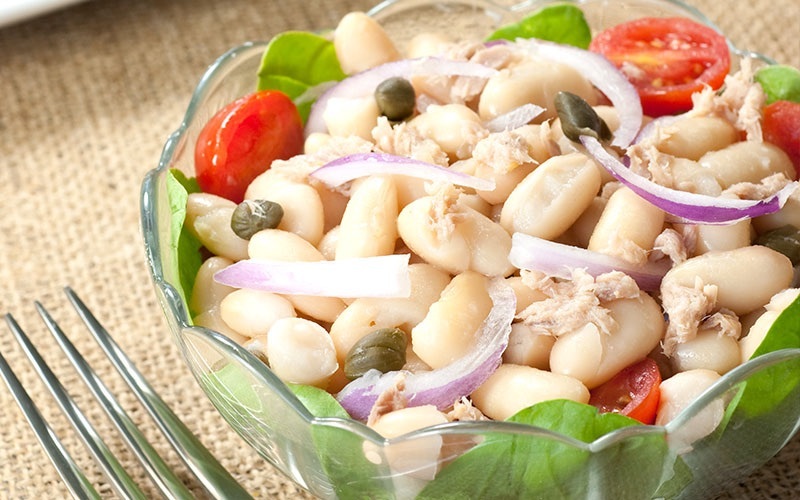 Additionally, we are committed to selecting only the finest tuna loins available, applying stringent requirements in compliance with and above FDA requirements to ensure our tuna is caught, canned and produced in the most environmentally friendly ways possible. We strive to produce specialty items that everyone can enjoy, but understand that some are restricted due to allergens or dietary needs. Because of this, we produce lines of gluten-free, Kosher, whole grain and USDA Certified Organic products so despite any dietary restrictions, everyone can enjoy our premium authentic Italian style products. Look on each item’s label or in our brand products page here on our website, where each item will have labels or symbols to clearly indicate if it is Kosher, gluten-free, organic, or whole grain. We adhere to the FDA labeling laws to help consumers avoid health risks associated with consuming allergens and clearly label the top eight allergens on our products. Your health is important to us and we are constantly looking to further our lines to meet your dietary needs. If you have any questions or concerns regarding a product’s ingredients or methods of production, feel free to contact us via our Product Concern form.